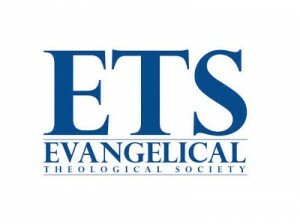 Three of our professors will be presenting papers at the Evangelical Theological Society in Denver, Colorado this week. Mark Snoeberger: “Did God Die on the Cross? A Proposal for Harmonizing Divine Impassibility with Christ’s Passion” (Tuesday, 9:50–10:30 AM). Kyle Dunham: “Zechariah 11 and Eschatological Shepherds: The Literary Structure as Clue to a Messianic Reading” (Wednesday, 11:00–11:40 AM). Tim Miller: “Defining the Categories of Intertextual Reference: Quotation, Allusion, Echo, and Trace” (Tuesday, 4:30–5:10 PM). I am including the outline I plan to hand out during my session. Feel free to ask questions here or at tmiller@dbts.edu. What Happened to the Biblical Generalist?